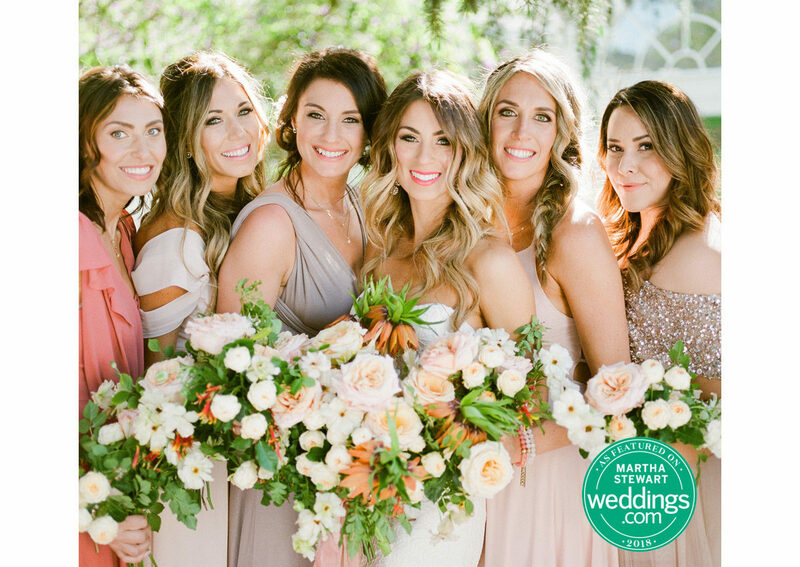 Long time client and fiercely loyal friend Katie Brauer schools us women on how to move forward and upward, personally and professionally. 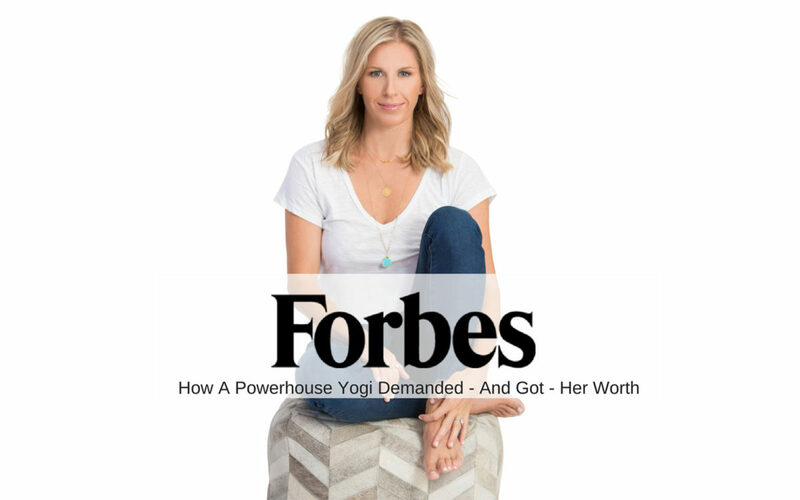 This woman has an incredible story and I am so glad Forbes is sharing it with the world! Read the whole incredibly motivating and empowering article here!